Canada welcomes three types of business immigrants for their contributions to Canada's economic and social progress. Investors are individuals with a net worth of at least $800,000, and who must make an investment of $400,000 CDN with the Receiver General for five years. Self-Employed immigrants must demonstrate that they have the relevant experience, intention and ability to become economically established in Canada by creating their own employment and contributing significantly to Canada’s cultural or artistic life, competition in athletics, or through the purchase and management of a farm in Canada. The Immigrant Investor Program seeks to attract experienced businesspersons and capital to Canada. In the last five years, 6 878 investors have landed in Canada with over $2.591 billion invested. must have either: 1) controlled a portion of the equity of a qualifying business: or 2) been responsible for the management of the equivalent of at least five full-time jobs per year in a business, for at least two years in the five years prior to submitting their application for immigration to Canada. As an alternative to actual ownership, investors may qualify by providing documentary proof that, over any two of the last five years, they had managed at least 5 full-time employees in a business. Broadening the definition to include individuals who have exercised significant senior managerial control over businesses of a substantial size allows for the selection of senior management in a relatively larger organizations, notwithstanding that such managers may have not have an ownership interest or have assumed entrepreneurial risk directly. In addition to the above requirements, Investors will be assessed against the following selection grid: Applicants must obtain a minimum of 35 points. The Entrepreneur Program seeks to attract experienced businesspersons that will own and actively manage business in Canada that will contribute to the economy and create jobs. In the last five years, 11,110 Entrepreneurs have landed and over 42,000 jobs were created. Entrepreneurs must have business experience. They must have managed a qualifying business and controlled a minimum percentage of equity of a qualifying business for at least two years in the five years before the date of application. Control over a minimum percentage of equity. An entrepreneur applicant must have controlled a portion of the equity of a qualifying business, the portion must be one-third or greater, and the business must not have been operated primarily for the purpose of deriving investment income (such as interest, dividends or capital gains). 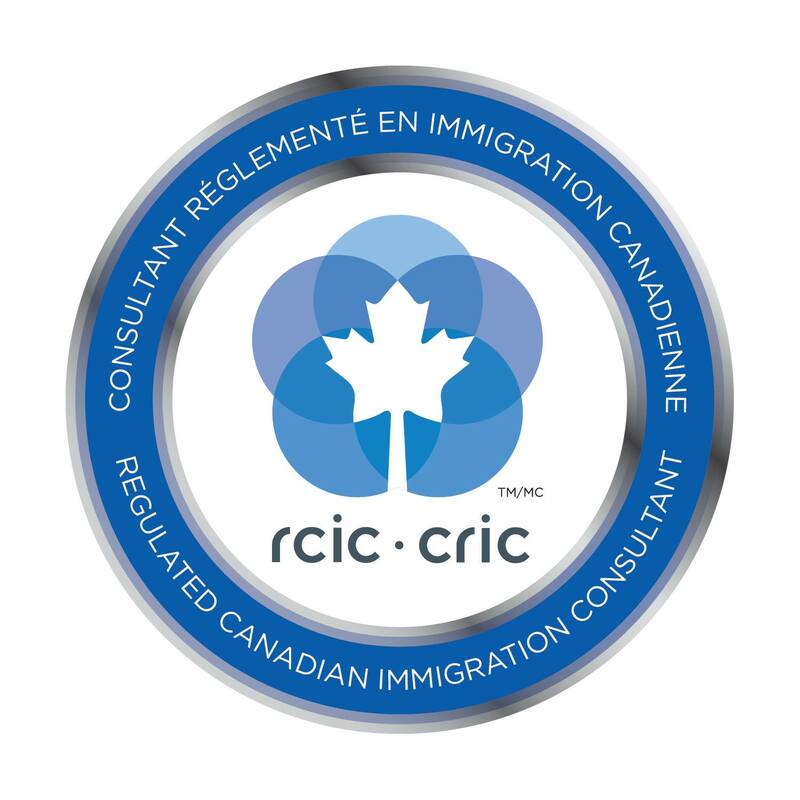 Entrepreneurs and their dependents are admitted to Canada under specific conditions that are subsequently monitored by Citizenship and Immigration Canada after landing. At least one incremental, full time equivalent job must be created for someone other than the Entrepreneur and his or her dependents. In addition, the Entrepreneur must have provided active and ongoing participation in the management of the business for at least one year. A minimum of one-third ownership is required. In addition to the above requirements, Entrepreneurs will be assessed against the following selection grid. Applicants must obtain a minimum of 35 points. Canada's economy, through the purchase and management of a farm in Canada. Other business immigrants with more generic business abilities, will be required to meet the other immigration categories. Applicants must first meet the Self-Employed Business immigration definition, and then they will be evaluated against a selection grid. Applicants must obtain a minimum of 35 points.